The Warhound Titan and the Reaver Titan are coming soon to Adeptus Titanicus. 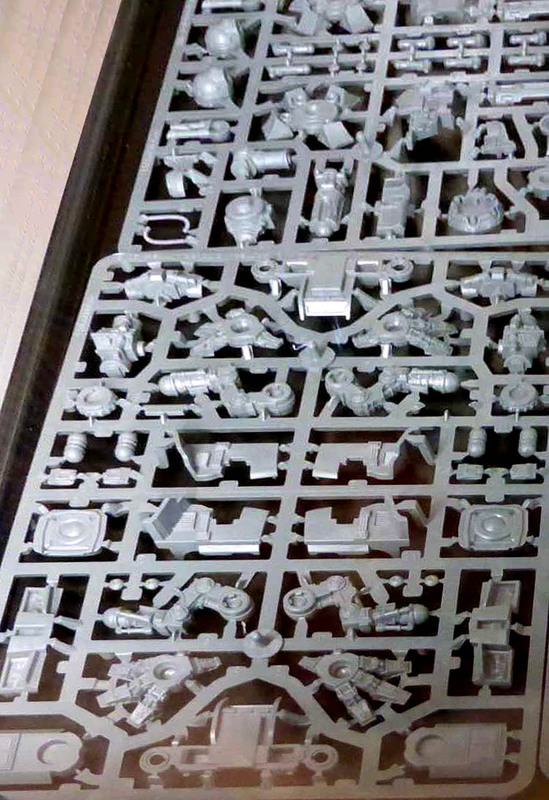 Take a look at the new pictures of their sprues, so you can see the component parts of these two soon-to-be titans. 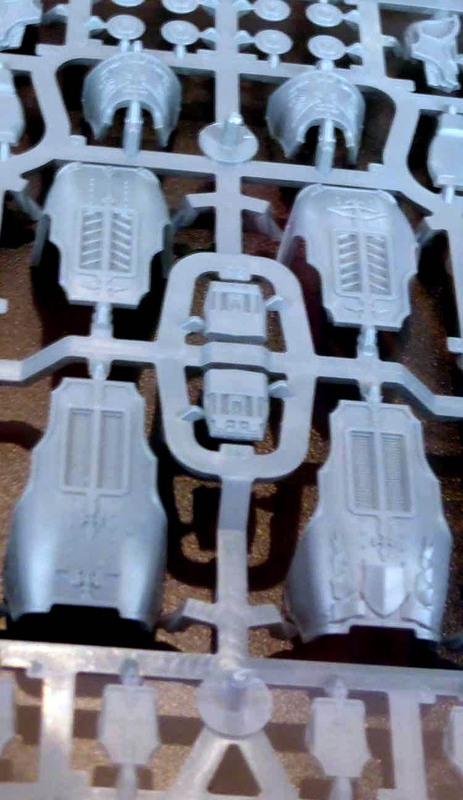 The Reaver and the Warhound Titan are just about ready to roll into battle on the side of the Collegia Titanica. 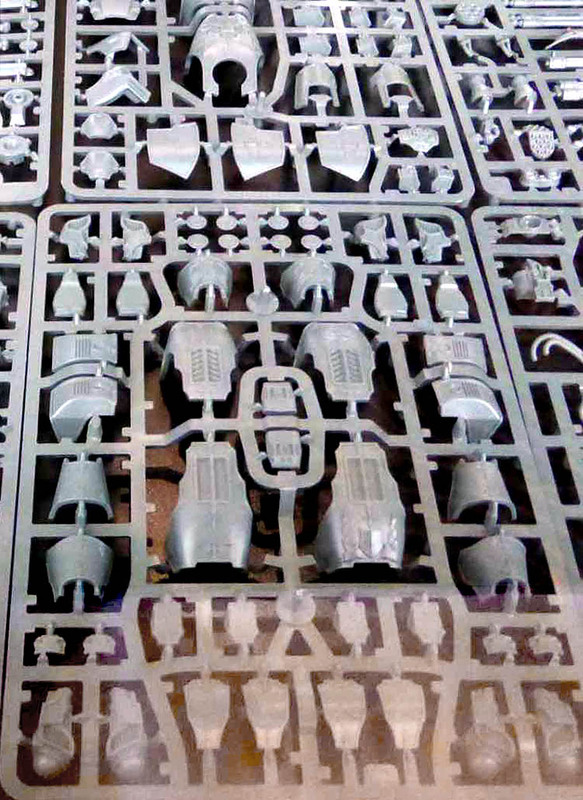 So get ready princeps, your latest weapons platforms await. 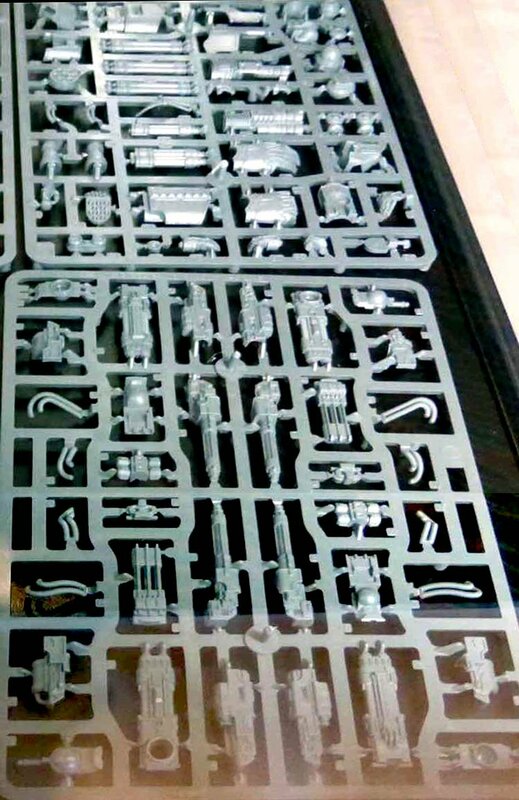 What do you think of these new sprues?